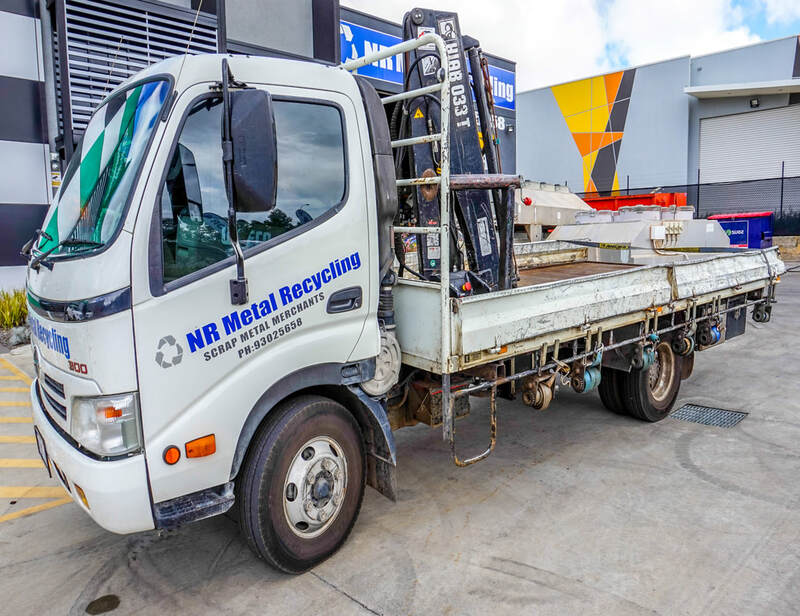 NR Metal Recycling is a leading scrap metal recycling business based in Wangara, specialising in various types of metals. 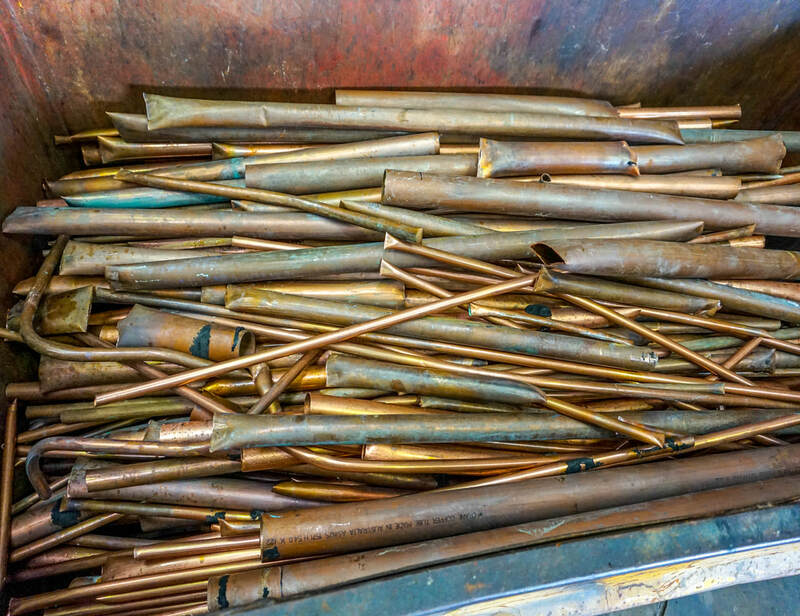 We are experts when it comes to recycling scrap metal and have been so for over 10 years. 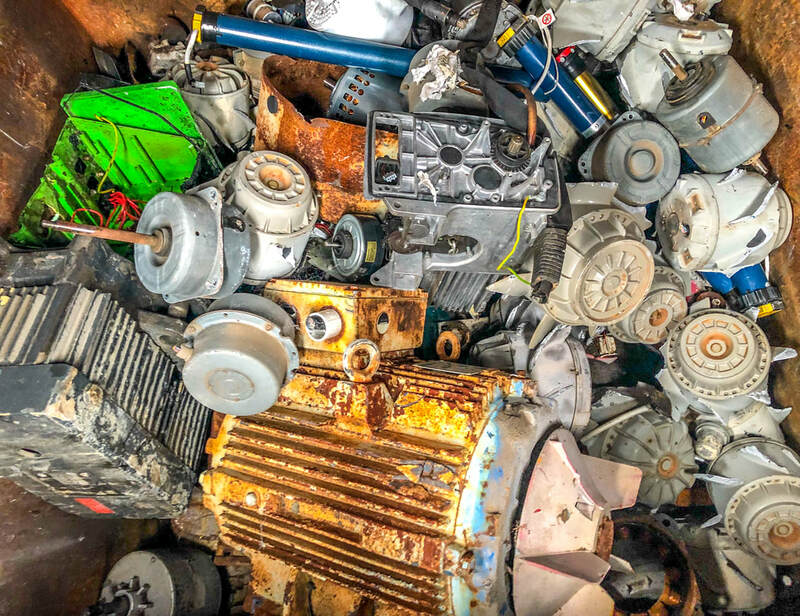 Open 6 days a week, we are here to assist you for all your scrap metal needs, so come in today and get cash for scrap! 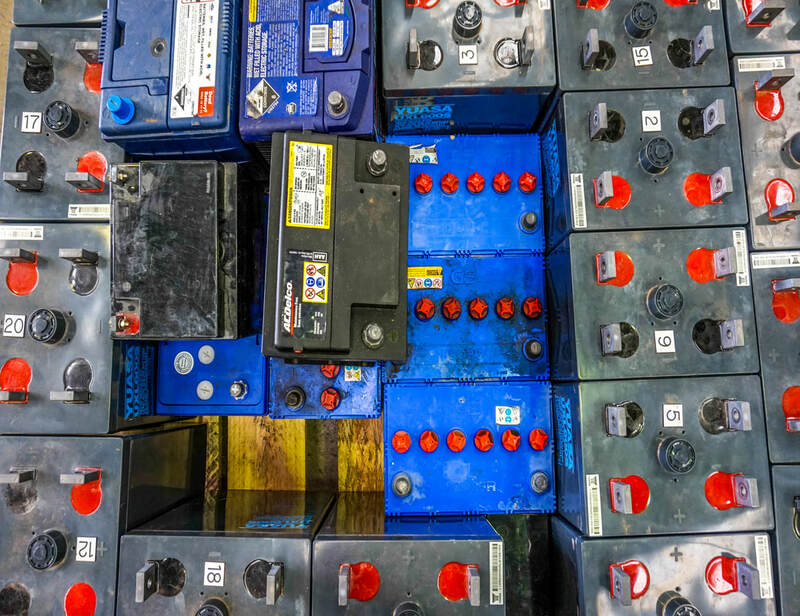 When it comes to recycling scrap metal, we accept all types of different metal, from household aluminium to batteries and even need of life car bodies. Make sure you speak to the team at NR Metal Recycling today for a quote or any queries about recycling scrap metal! 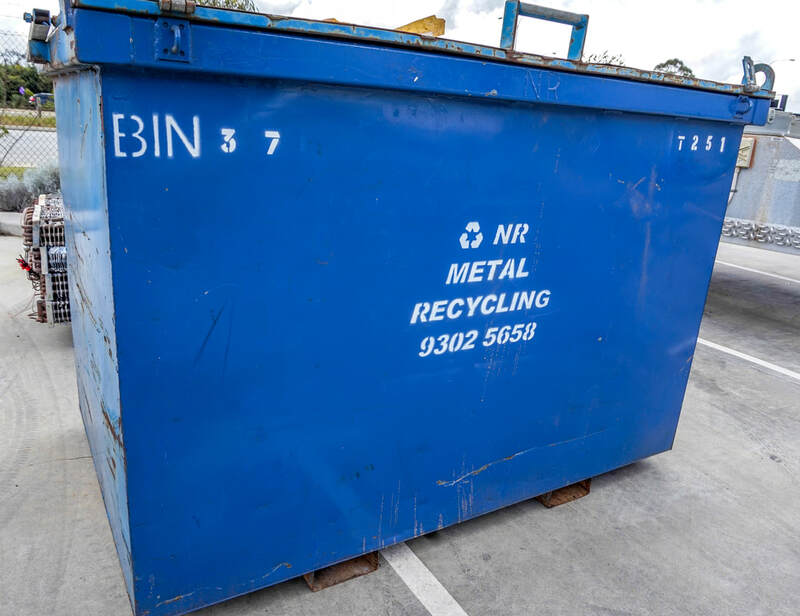 At NR Metal Recycling we offer both metal and bin collection services. 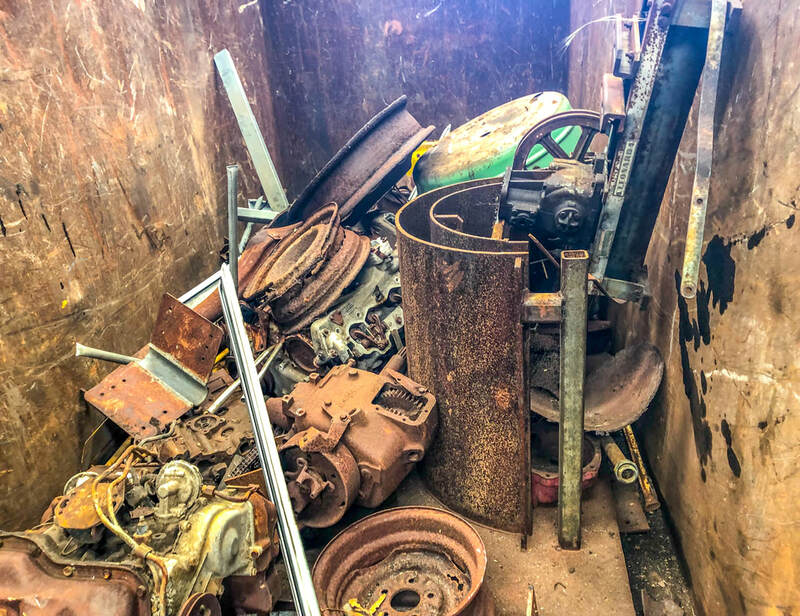 Organise a metal collection with us, whether you're a local resident or a business, book today and we can pick up your scrap metal throughout various suburbs in Perth. Open 6 days a week, you can also choose to drop off your scrap metal in our entrance yard! With the rise of new technology in our society, the need to be efficient with recycling that technology is a high priority. 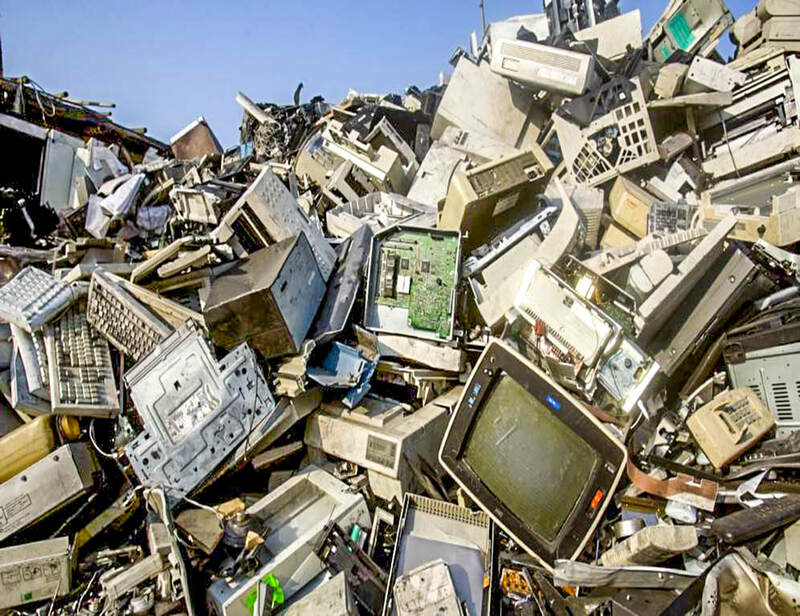 We are happy to recycle any old computers and printers that are electronic waste. With a range of different sizes of metal bins, we can easily drop off a bin to be filled with scrap metal for a collection on a later date. Call us today for a quote about what bin will suit your needs. Got a large amount of steel? We also do metal collections from properties and even local businesses. 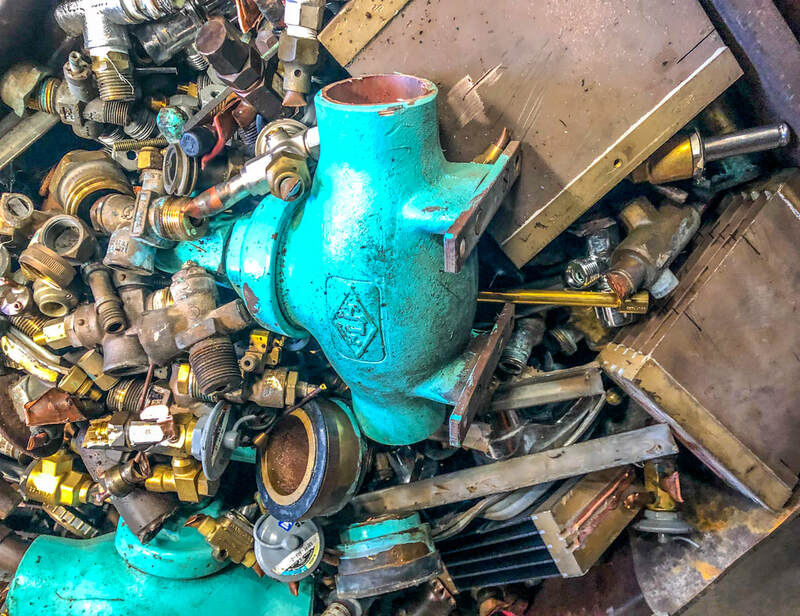 All of our onsite metal collection is quoted, so call us today if you need to clean up. 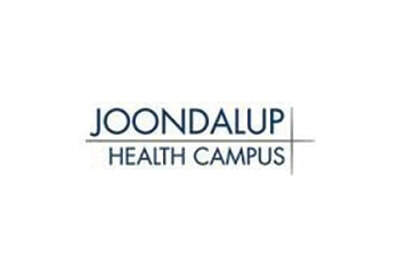 We work with leading Western Australian businesses providing services for easy and efficient metal recycling. At NR Metal Recycling we are built on the foundation of recycling. 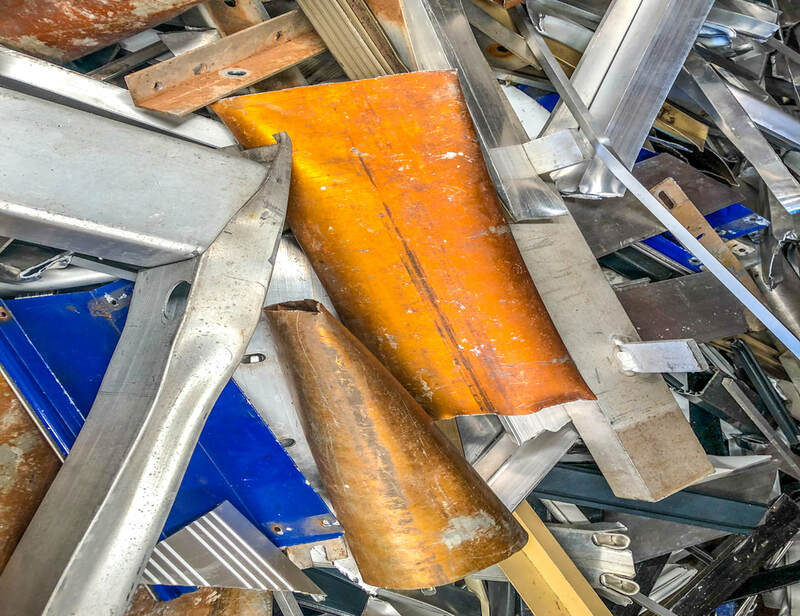 We are committed to providing easy solutions to the recycling of scrap metal. Contact Us Today For All Your Scrap Metal Needs! Copyright © 2018 NR Metal Recycling. All Rights Reserved.